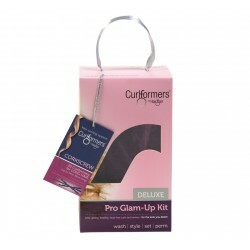 For Hair Up To 14″ Or 35 Cm, The Long Glam Up Kit Is Amazing For Creating Party-Ready Corkscrew Curls For Every Occasion. 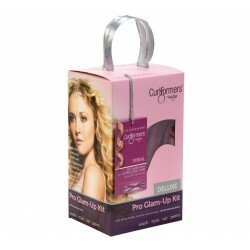 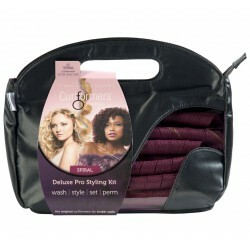 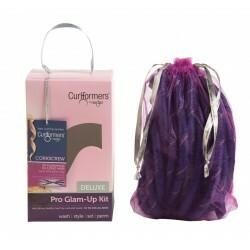 Packed In Our Luxury Organza Shimmery Keep-Safe Bag, Take Curlformers Anywhere To Create Salon Quality Curls-On-The-Go. 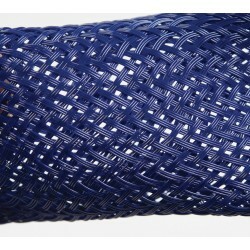 The Corkscrew Curls Long Glam Up Kit Includes 20 Long And Narrow Curlformers In 2 New Exciting Colours: 10 Dark Blue For Clockwise Curls And 10 Dark Blue With A Gold Strip For Anti-Clockwise Curls.